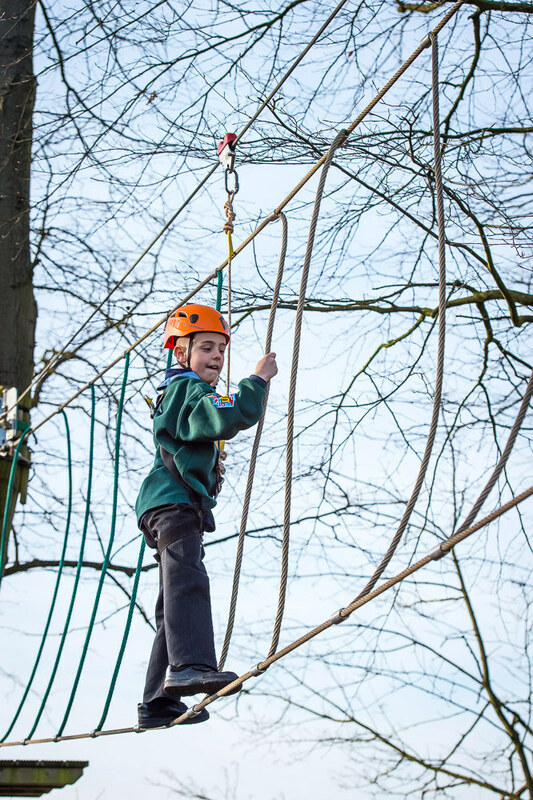 This great new activity base is perfect for younger children to come and enjoy the excitement and fun of climbing through the trees! 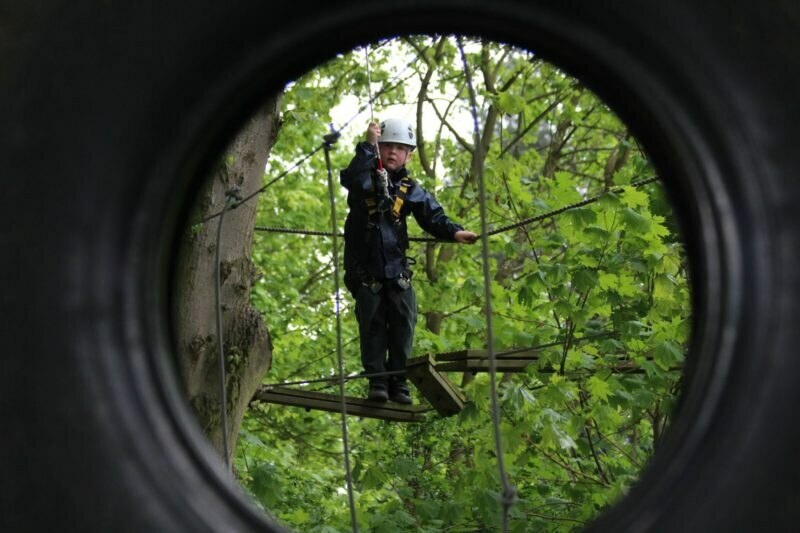 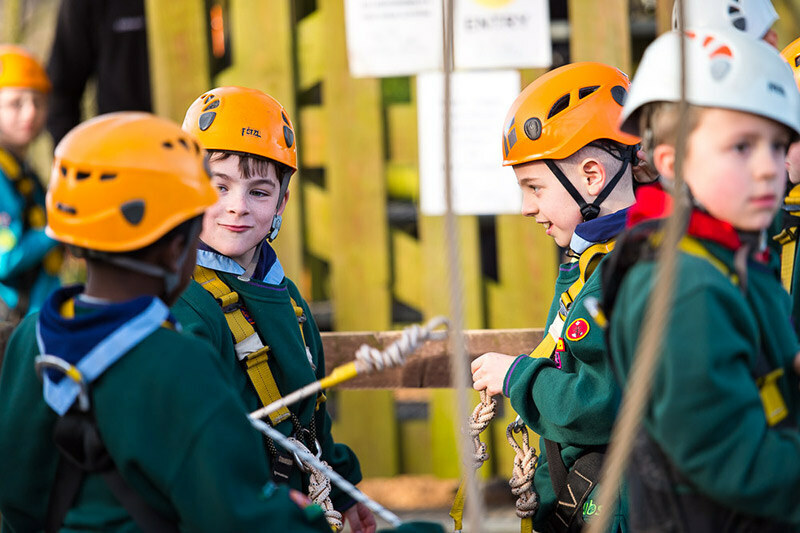 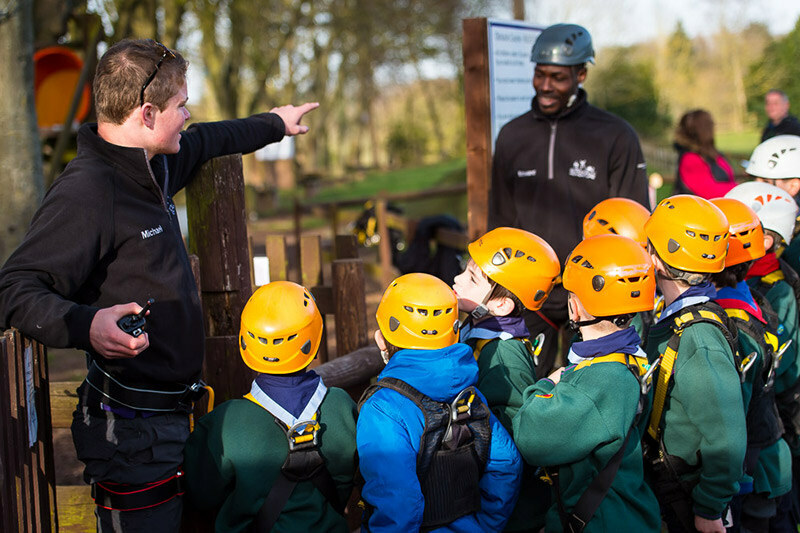 They will be harnessed up and attached to a pulley system that will enable them to safely navigate around the course, some five metres off the ground. 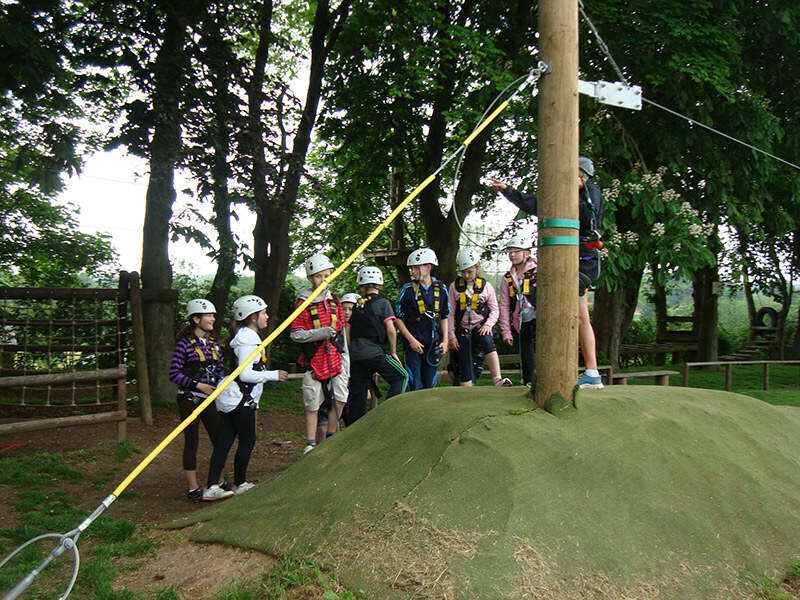 The course itself includes a scramble net, wobbly bridges, a vine walk plus many more challenges. 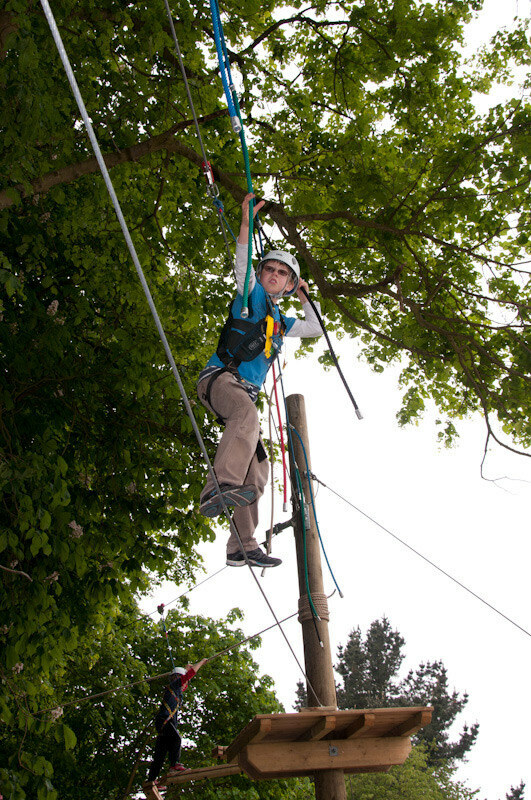 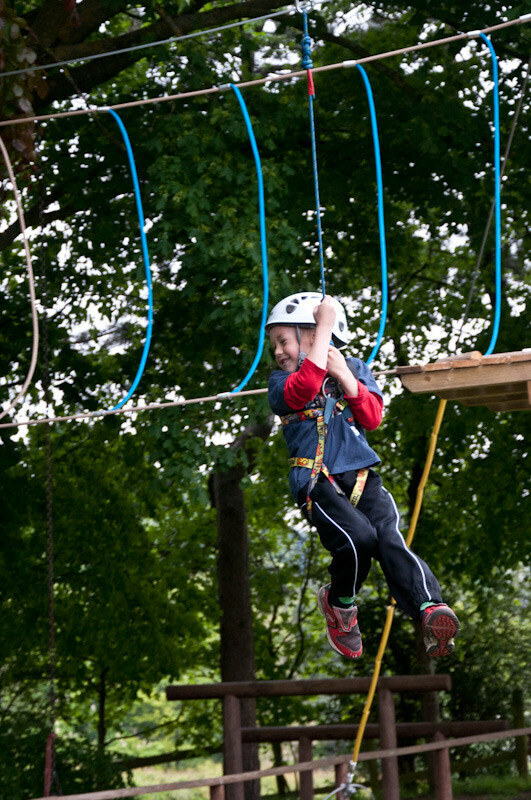 The final section is a mini zip wire which brings them back to the start of the course. 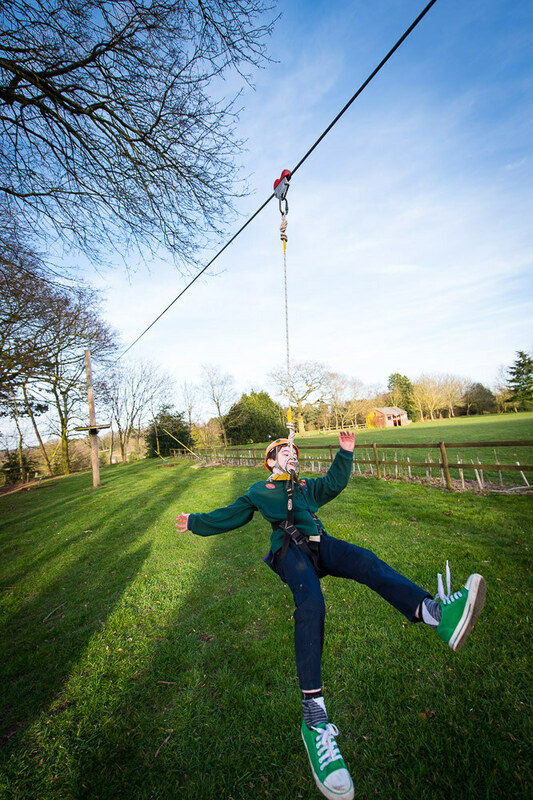 Weight limit of 14 stone.